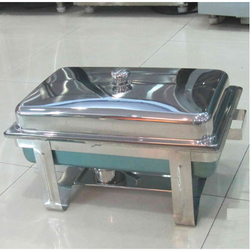 Offering you a complete choice of products which include s steel hand wash equipment, chat counter, ch-fountain, chinese cooking range, industrial chinese range and steel chinese range. 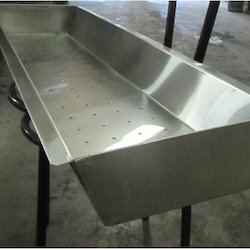 Size 6", 8", 10", 12", 14" 16"
We are one of the leading manufacturers & suppliers of Steel Hand Wash.
We are one of the leading manufacturers & suppliers of Chat Counter. 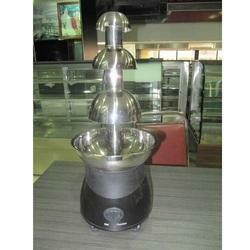 We are one of the leading manufacturers & suppliers of CH-Fountain. 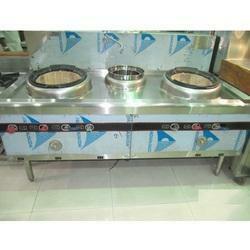 We are one of the leading manufacturers & suppliers of Chinese Cooking Range. 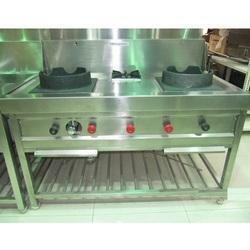 We are one of the leading manufacturers & suppliers of Industrial Chinese Range. 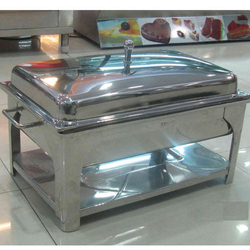 We are one of the leading manufacturers & suppliers of Steel Chinese Range. 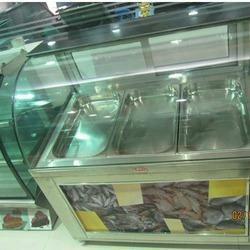 We are one of the leading manufacturers & suppliers of Chinese Range. 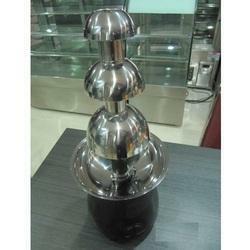 We are one of the leading manufacturers & suppliers of Industrial Chopping Machine. 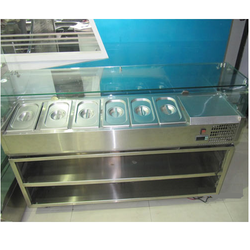 We are one of the leading manufacturers & suppliers of Cold Salad Counter. 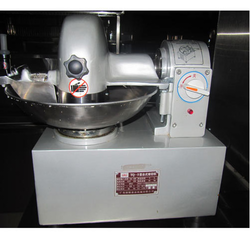 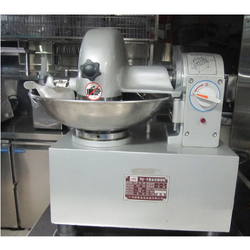 We are one of the leading manufacturers & suppliers of Chopping Machine. 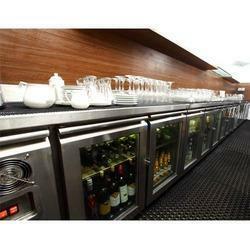 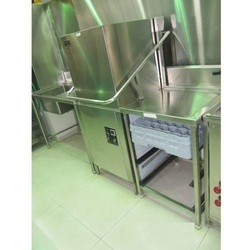 We are one of the leading manufacturers & suppliers of Dish Washer. 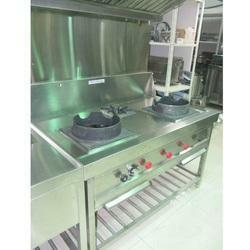 We are one of the leading manufacturers & suppliers of Steel Dish Washer. 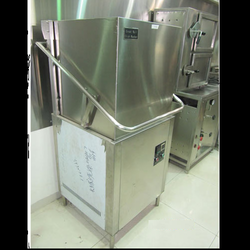 We are one of the leading manufacturers & suppliers of Industrial Dish Washer. 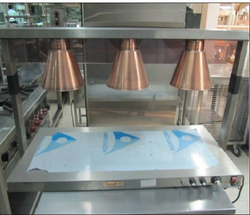 With the support of our experts and sophisticated in-house facilities, we have been able to offer an array of and Beverage Cooling Solution. 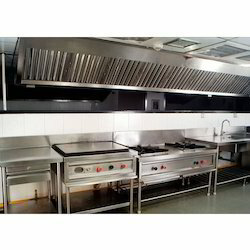 We are engaged in offering our client an excellent quality range of Kitchen Equipments Exporter. 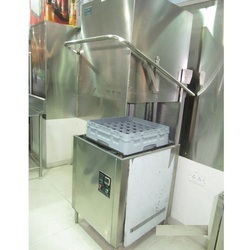 We are one of the leading manufacturers & suppliers of SS Grating. 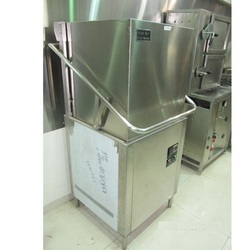 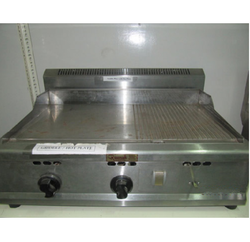 With the extensive knowledge and experience in this respective domain we are engaged in offering high quality Food Warmer. 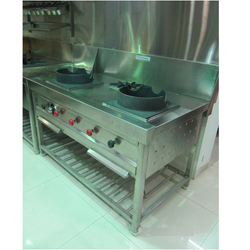 We are among the prominent names in the industry, engaged in manufacturing and supplying Griddle Plate for our treasured customers. 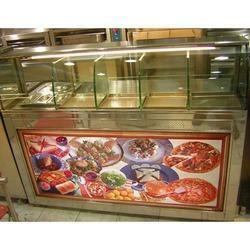 We are one of the leading manufacturers & suppliers of Food Display Case. 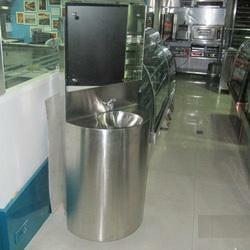 We are one of the leading manufacturers & suppliers of Food Display. 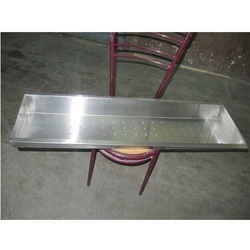 We are one of the leading manufacturers & suppliers of Grating. 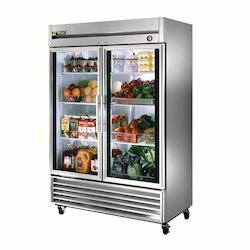 Looking for “Food Counter III”?